Listen up Game of Thrones fans – we’ve got some pretty exciting news for you meaning you won’t have to say goodbye to Westeros just yet! When the final season wraps in 2019, it won’t be the end of the line for the mythical drama! According to numerous reports, HBO has given a pilot order to an untitled prequel, which is a creation of author George R.R. Martin and Kingsman screenwriter, Jane Goldman. Apparently, the new series will be set thousand of years back in Westeros’ history, taking place way before the events of Game of Thrones. Fans are convinced the series will explore the origins of the White Walkers, especially as their are so many unanswered questions. The world’s descent from the golden Age Of Heroes to its darkest hour. Only one thing is for sure: from the horrifying secrets of Westeros’ history to the true origin of the White Walkers, the mysteries of the East to the Starks of legend…it’s not the story we think we know. HBO announced last June they planned to make a prequel series and at the time, were said to be considering five different ideas. 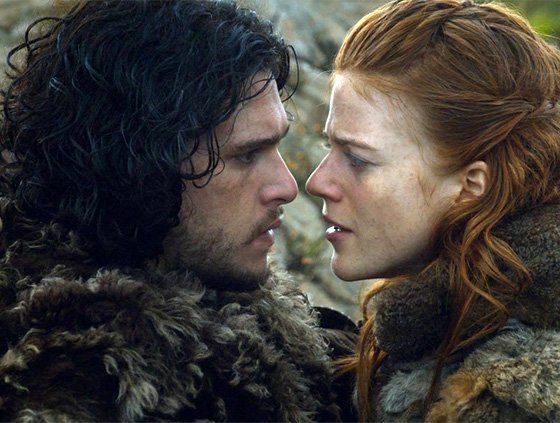 While we can all get excited at the prospect of this new show, don’t get your hopes up and expect to see a spinoff or revival of GOT after the hit show ends next year. This story, A Song Of Fire And Ice, is done. There’s no revival, reboot, spinoff talk. However fans are being warned not to expect the prequel launch anywhere near to the end of GOT. We’re not using the final season to launch a new show or anything like that. There’s going to be a separation between the two. These are among the best writers working and I’m hopeful. 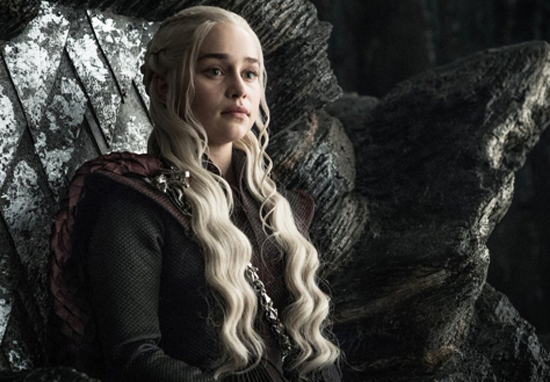 If you think the final season is going to be emotional – let alone the season finale – Emilia Clarke, otherwise known as Daenerys Targaryen, said the final Game of Thrones scenes ‘f*cked [her] up’. Just before she could reveal anymore, the actor stopped herself. Hmmmmm, I think that was on purpose! The actor also spoke about what it’s like stepping into the role of Daenerys Targaryen for one last time during a recent press junket for her latest film, Solo: A Star Wars Story. It really is the most heartbreaking thing to be filming the last of anything. I’ve become an emotional wreck on set. They’re like ‘Emilia…it’s okay,’ and I’m like, ‘But it’s the last time!’. Game Of Thrones’ final season is expected to premiere in 2019 with just six episodes. Six episodes! I know, I can’t quite believe it either! How can something so huge end in just six instalments!